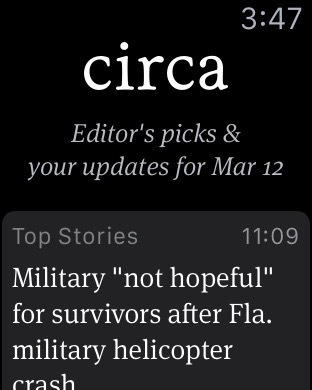 Stay up-to-date on the stories important to you with the Circa News app. Receive notifications on breaking news and stories you are following, get a Daily Brief at the time of day you choose, and share stories with your contacts via email, text, or social media. 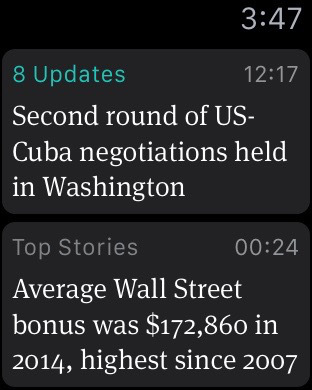 Updated for the Apple Watch, you can now catch breaking stories from Circa News even faster. You can receive your Daily Brief and read the featured stories that interest you. Stay in-the-know with Circa News. 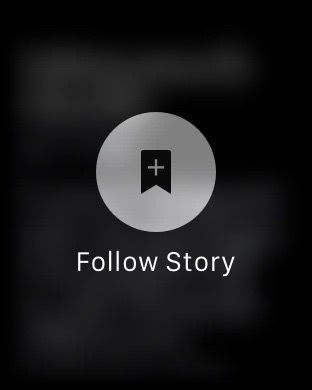 Follow stories to receive updates. Look through updates on stories you follow. Check features stories at a Glance. 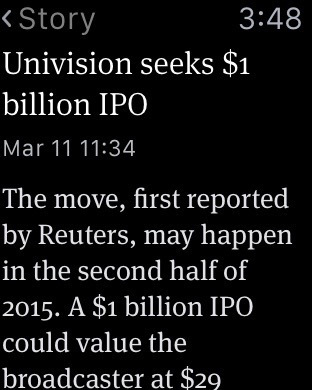 Circa provides news that is easy to consume and engage with for mobile readers. The company is committed to delivering accurate and timely stories allowing readers to follow coverage so that they are always up-to-date.